When it comes to using Google AdWords, it’s important to understand what exactly you’re doing, and how to measure your results. You must define your customers (and their locations), select appropriate keywords, create high quality ad content, and set an adequate budget. 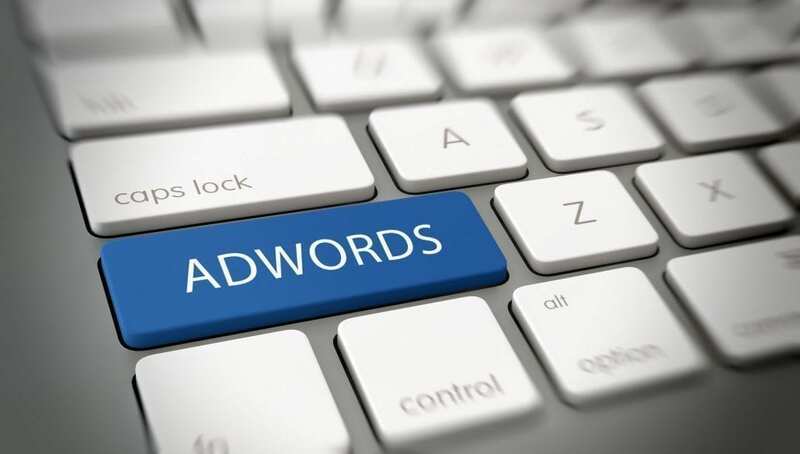 For many, this can be overwhelming and time-consuming so here is a quick rundown of the key to making the most out of your Google AdWords campaign. Google AdWords allows you to create advertisements which are displayed in search engine results. One common misconception is that your ads will appear for any phrase related to your business. Not so. Your ads only appear for keywords (phrases) that you define in your AdWords account. Keyword research underpins your entire campaign. Many people target what they believe to be the “best” keywords, or keywords which have the most searches per month, when in reality that usually results in high costs and low value for money. A better tactic is to target keywords which have a good number of searches but medium or low competition (less competing advertisers targeting those same phrases). There may be less people searching for those phrases, but at least you have a shot at getting top ad position and traffic to your website. This will actually result in more traffic than targeting the most competitive phrases, and cost you less money. Not only do you want to your advertisements to be shown to the right audience, but you also need them to be displayed in higher positions than your competitors. So it’s essential that you can afford to outbid your competitors to reach those positions, otherwise you’re better off putting your money towards keywords that are less competitive. Read this Google AdWords explanation and use the terminology below to make sense of it all. If your website isn’t doing its job of converting visitors into customers, your AdWords money is being wasted. Your website must be functional, attractive and easy to use. It also has to work across all devices (computers, tablets and phones) and browsers to ensure everyone can use it. Lastly, it needs clear calls-to-action to encourage visitors to complete an action such as buying a product. For this reason, your ads shouldn’t just send every visitor to your home page — they should be sending visitors to a specific page relating precisely to the ad content. There are countless ways to configure your ads so that they are seen by the right people. Make sure you thoroughly investigate all of the options with regard to keywords (including which keywords should NOT display your ads), geographic locations, devices, and so on. Once your keywords, ad groups, ads, bids and other settings are configured, don’t rest on your laurels. Over time you’ll find which ads and keywords are performing best, then you can duplicate those and make some very minor adjustments. This will help you discover exactly which version of the ad performs better, and why. Similarly, you may want to pause or delete any ads that are not providing a good return on investment. Keep refining your campaign over time to get the best results. If you need a hand managing your Google AdWords campaign, give us a call on (07) 3333 2932 or contact us online for a free quote.